We believe that quality and service are as important as price. Here at Halesowen Windows quality is one of our main priorities. We aim to manufacture and install your window to fit your home perfectly, whilst ensuring your property is as secure as we can make it. Our precision and accuracy is what makes us one of the UK’s leading window and door manufacturers and with you in control your window will be exactly what you require. We began manufacturing windows over 25 years ago and have ensured our product and service standards have always been high. We pride in being one the UK’s leading window and door manufacturers and value our customers very highly ensuring they are always happy with us and our products. 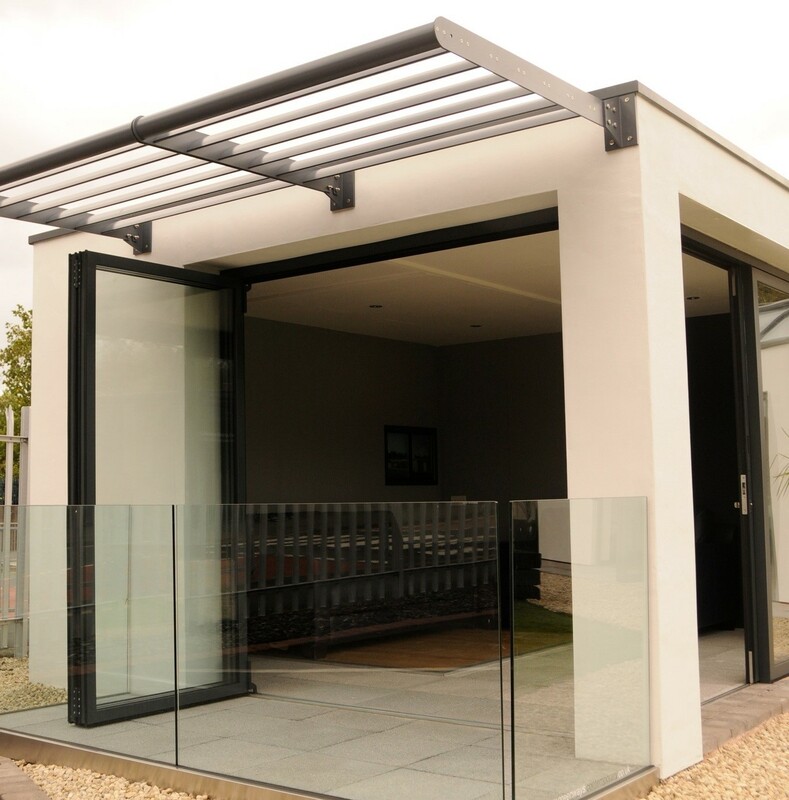 We source high-grade materials to manufacture your bespoke products and aim to provide you with exactly the window you require. We are extremely proud of our Checkatrade rating and would love for you to read our reviews. Click below to view our Checkatrade profile and reviews from previous and existing customers. 9 types of glass – Decorative, Furniture Fade Protection, High Security, Noise Control, Obscure, Safety, Self-cleaning, Solar glass and Thermal Performance. Cheaper window company’s that provide set prices more than likely have set sizes too. With set sizing, there may be gaps left around the window that are filled in with expanding foam. By saving money you could be sacrificing quality and security as well as your control over the final product. This may leave you needing to spend more money on putting someones mistakes right especially if the original company refuse to. By using our free no obligation quoting service we can give you our best price for the best products and we never intend to do anything less.